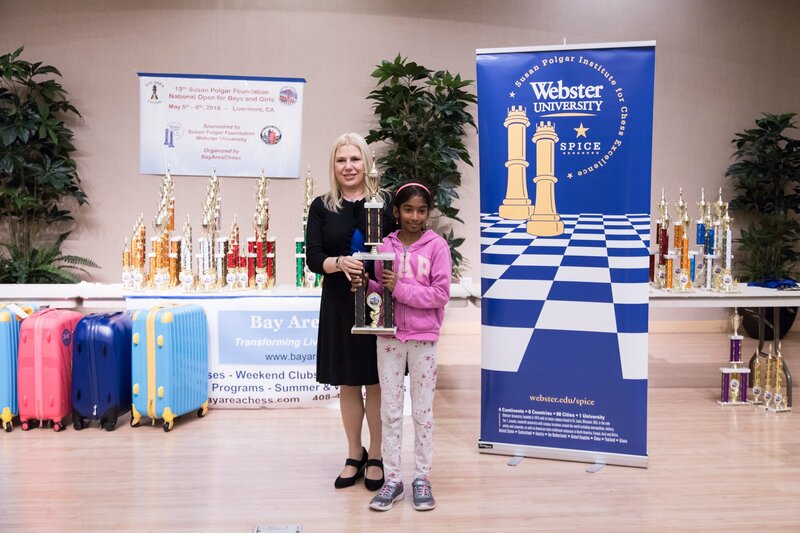 At last weekend’s Susan Polgar Foundation National Open chess tournament, siblings Anika Rajaram, grade 4, and Rohan Rajaram, grade 1, were champions of their respective sections. Anika won in under-10 girls section, while Rohan triumphed among boys under 8. Anika’s victory secured her entry into the SPF Girls’ Invitational in St. Louis, where more than $250,000 in scholarships and prizes will be awarded.